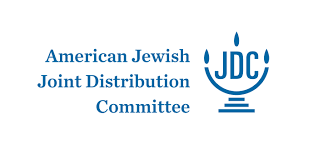 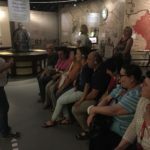 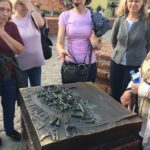 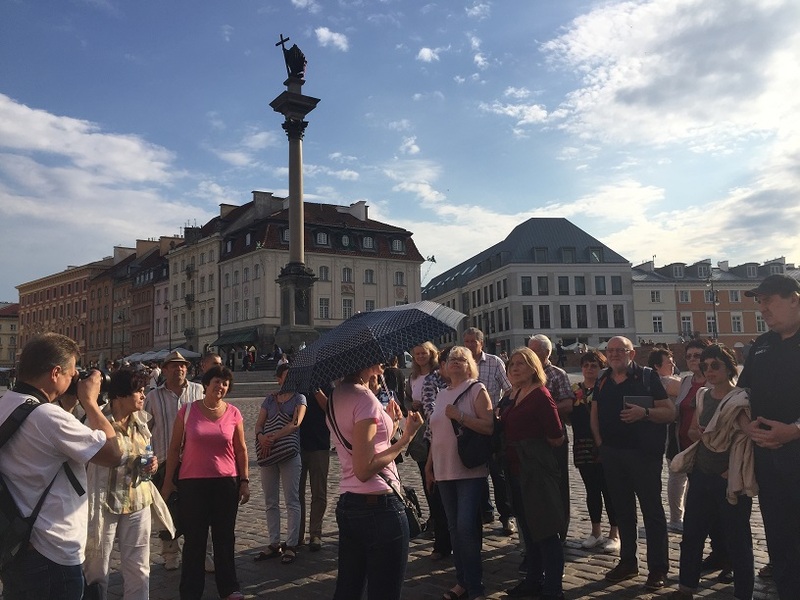 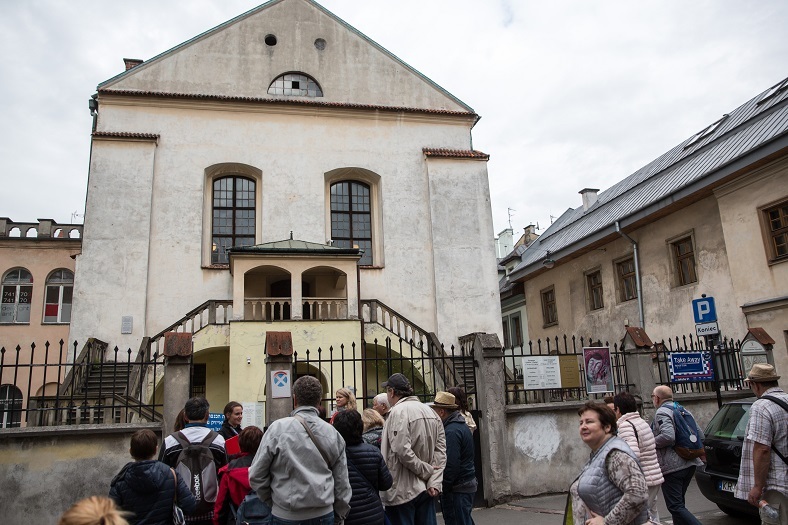 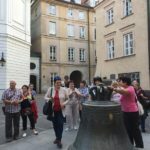 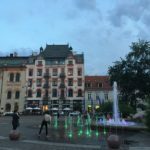 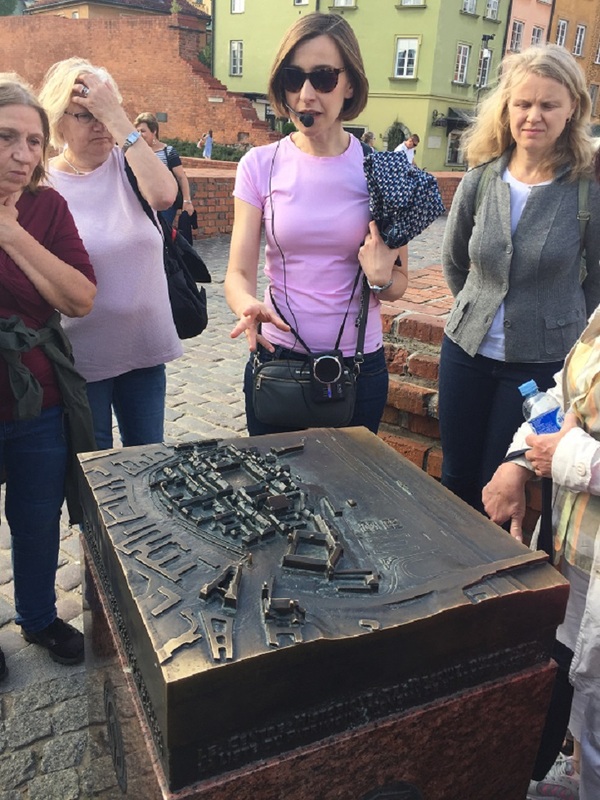 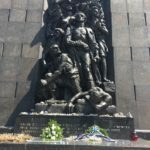 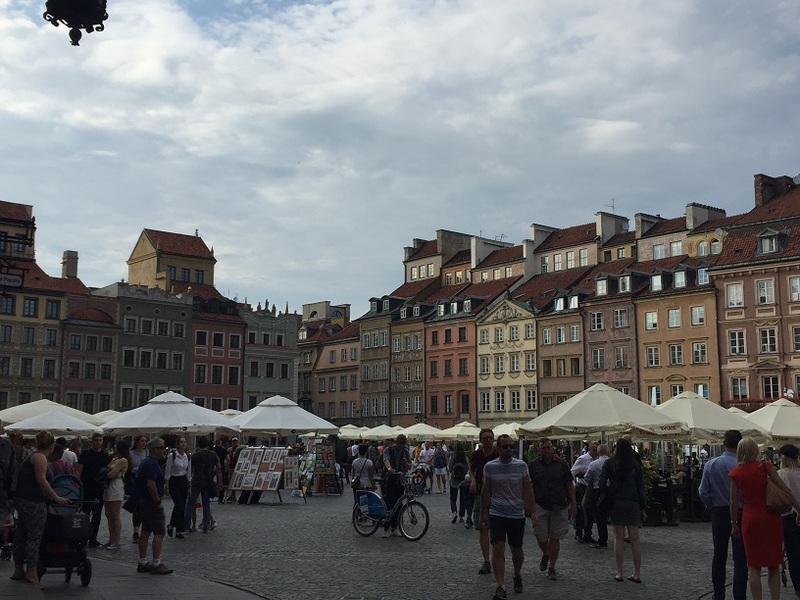 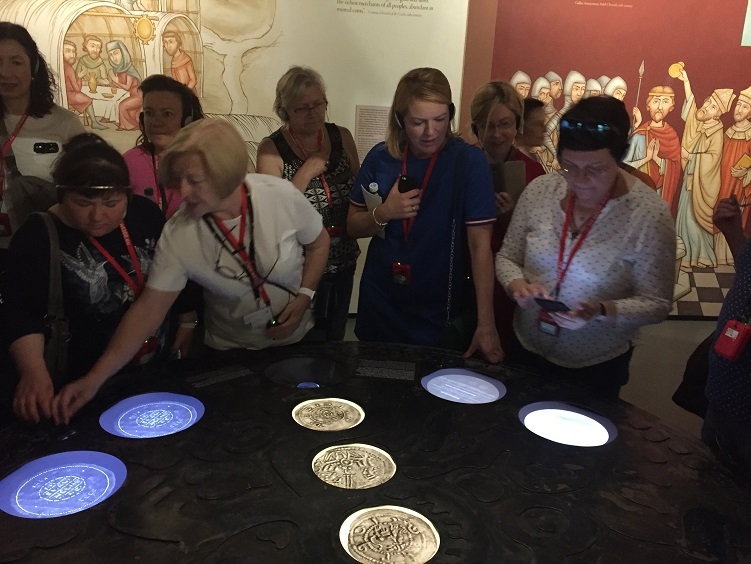 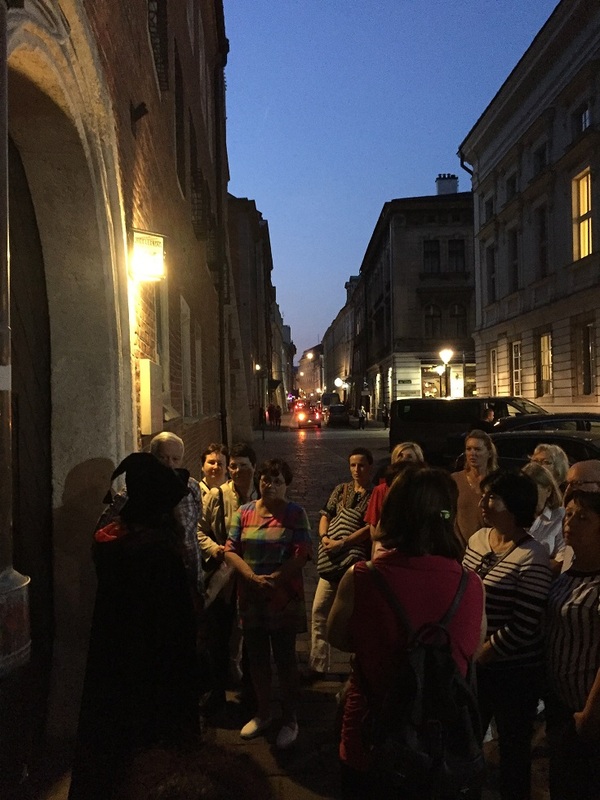 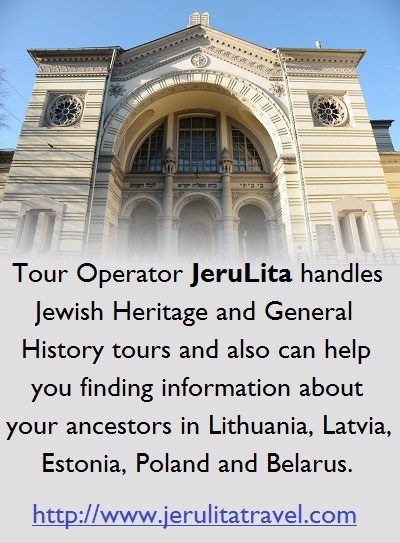 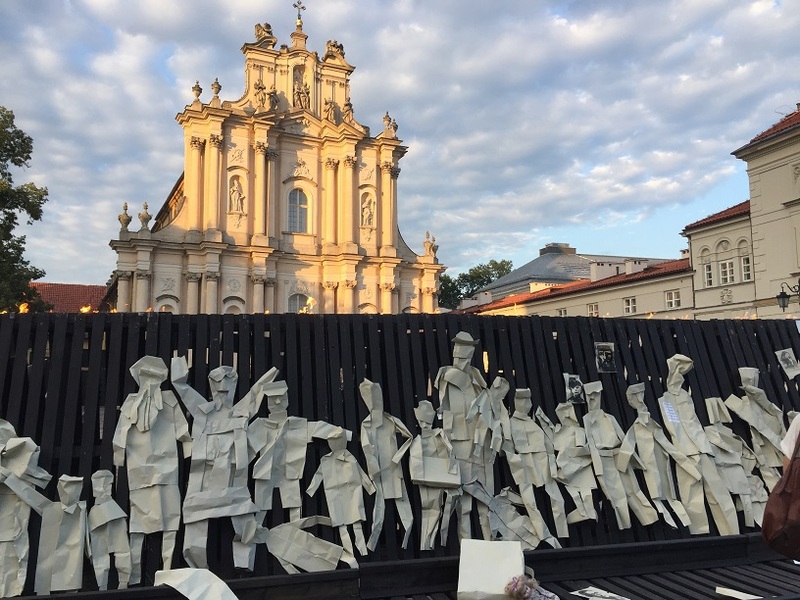 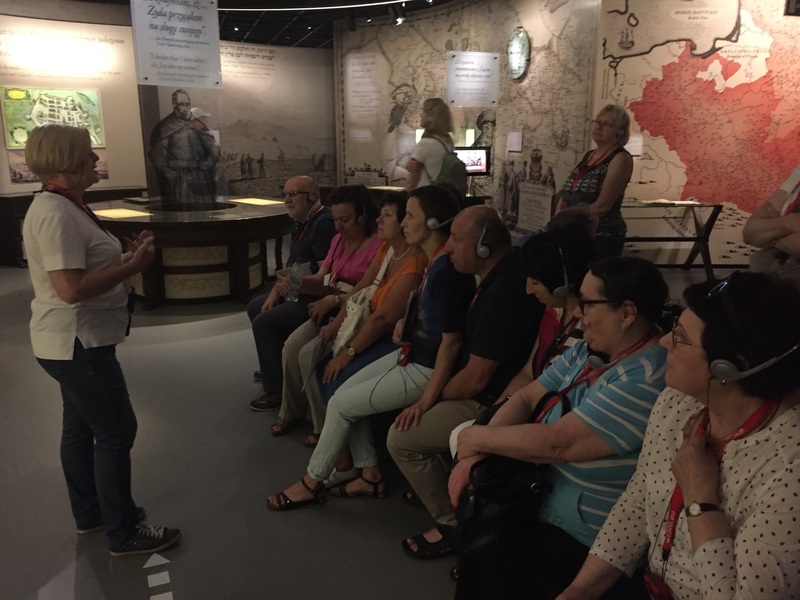 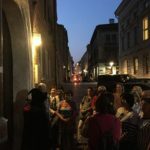 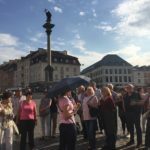 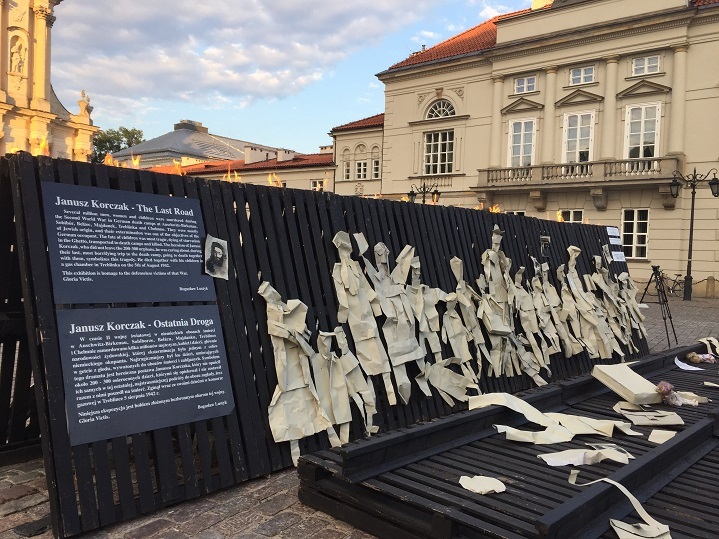 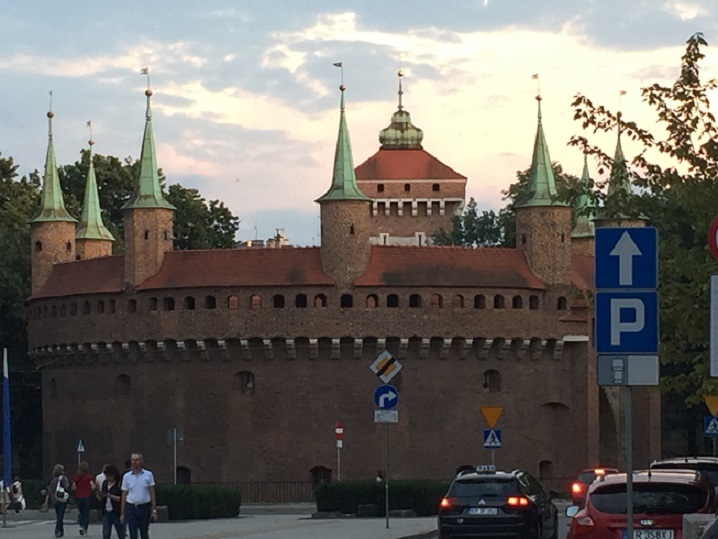 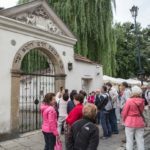 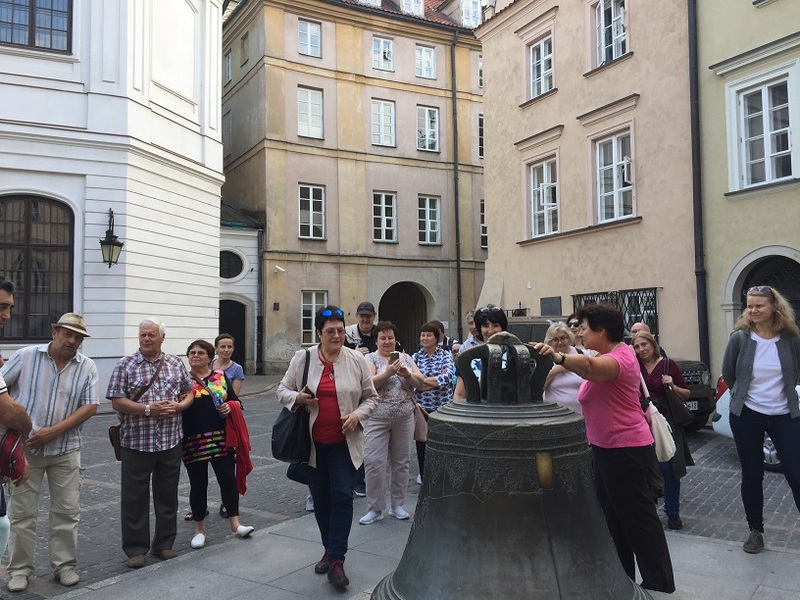 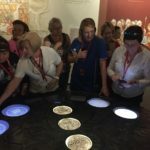 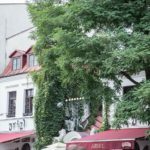 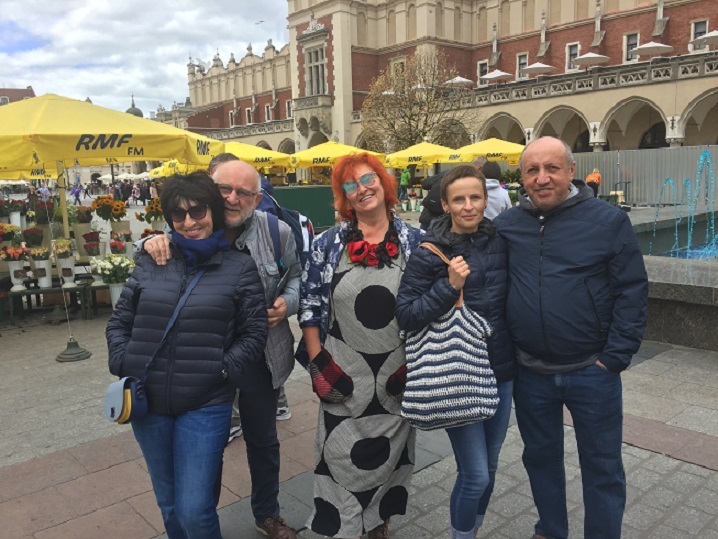 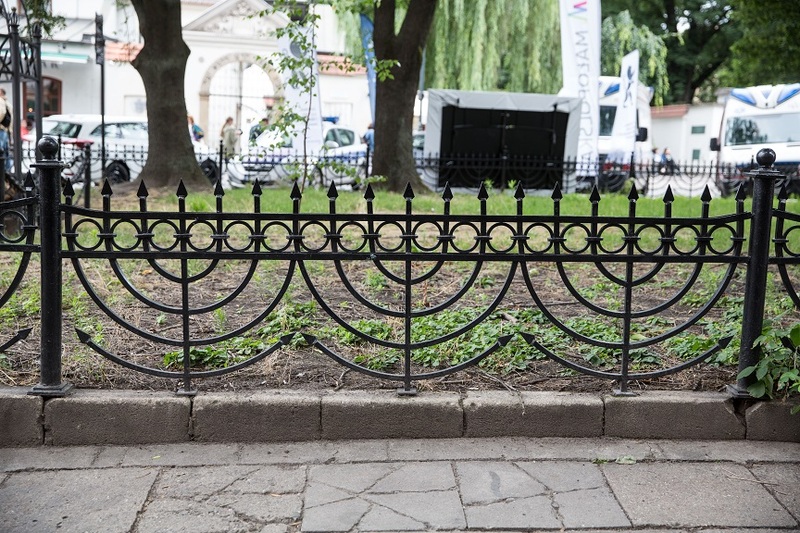 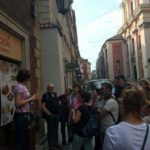 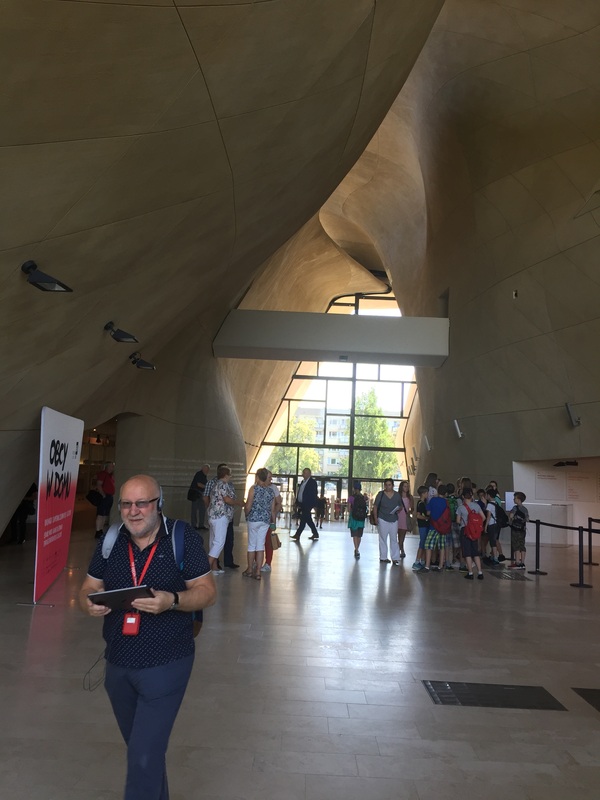 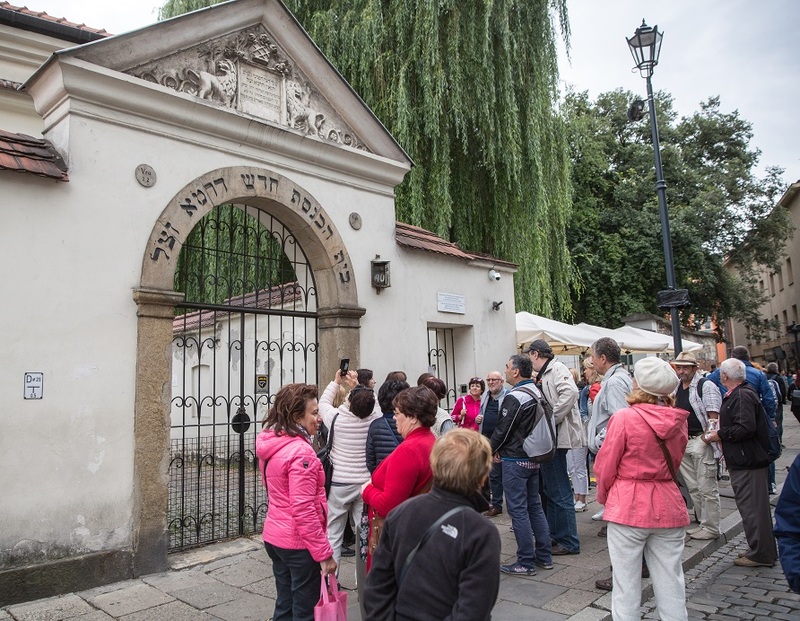 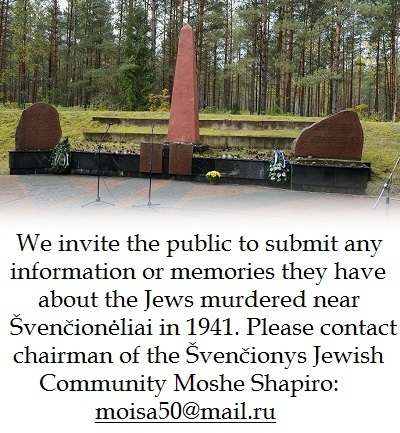 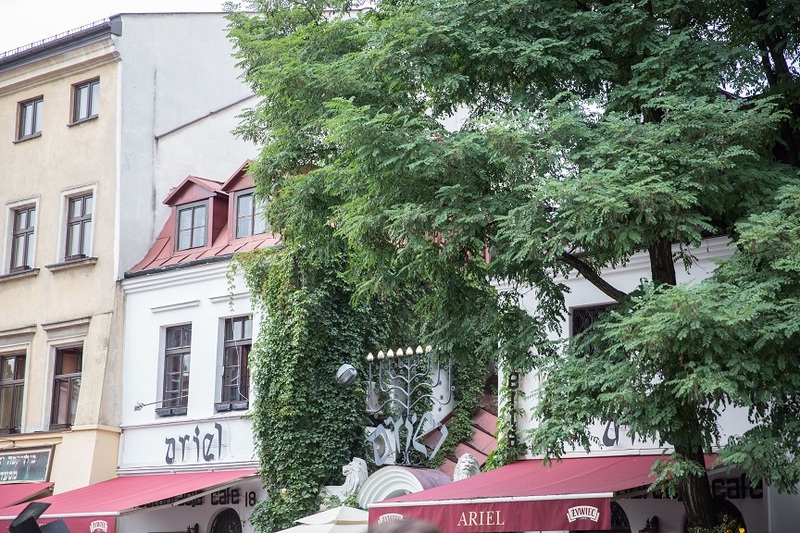 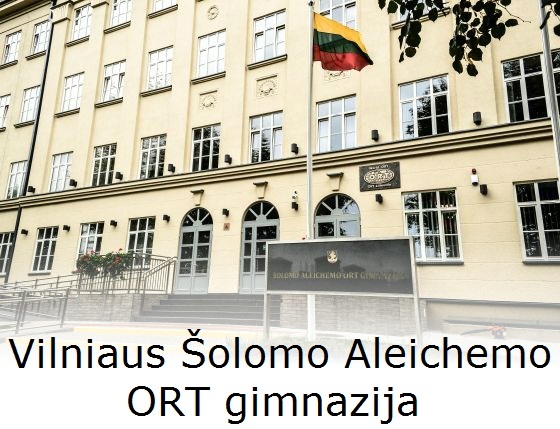 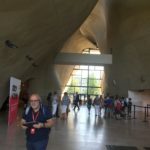 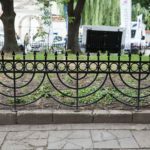 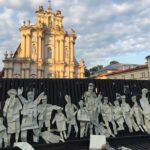 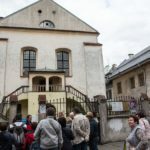 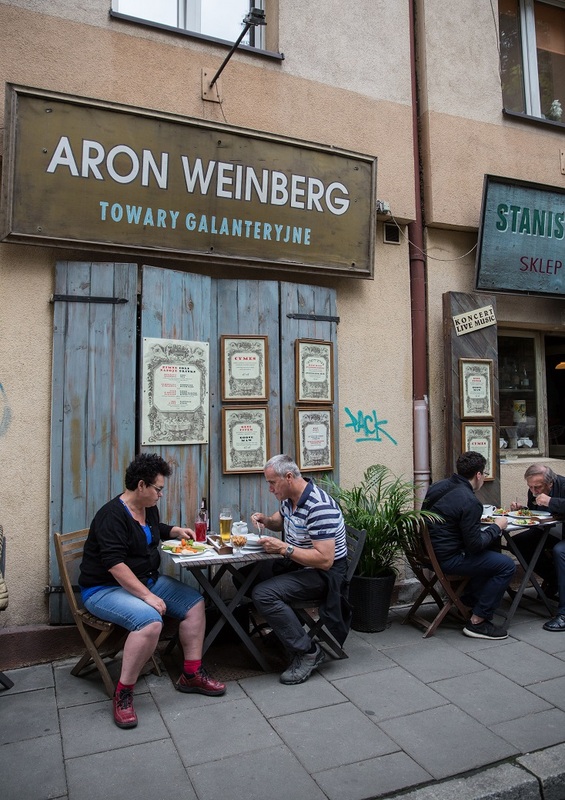 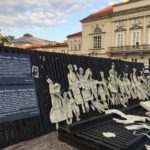 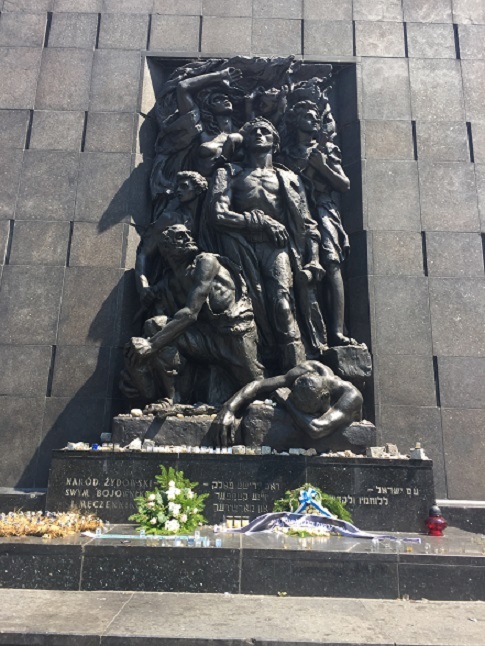 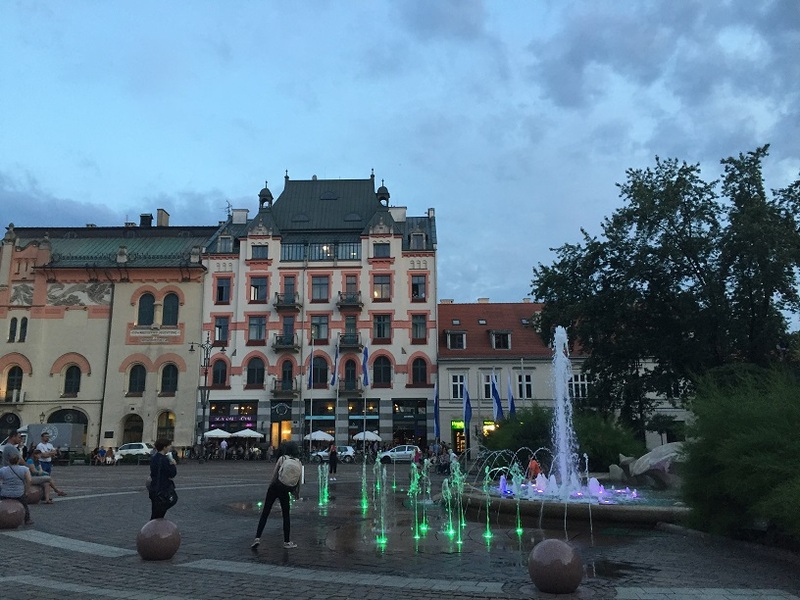 Approximately 30 members of the Lithuanian Jewish Community’s Gesher Club from Vilnius, Kaunas and Šiauliai toured Warsaw and Cracow in late July on an educational and site-seeing journey. 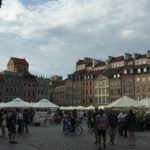 Most were already familiar with Warsaw with its unique architecture, wide boulevards and skyscrapers puncturing its centuries-old skyline. 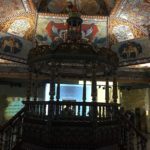 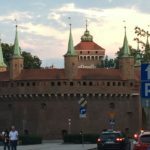 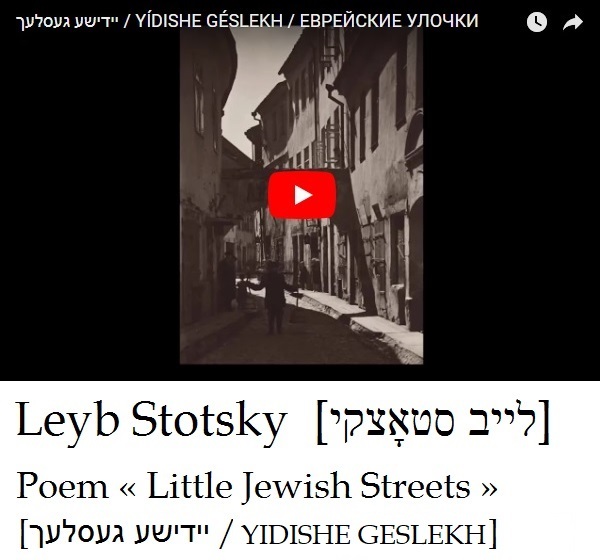 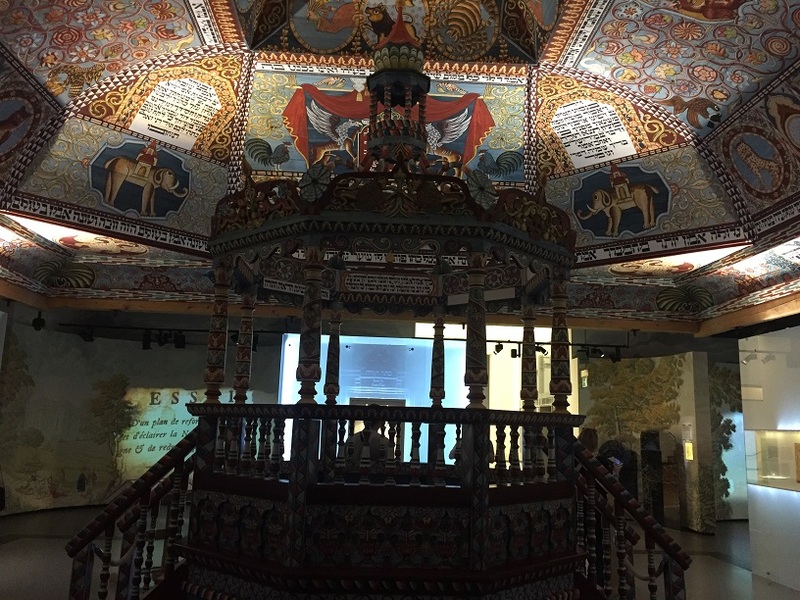 Club members said their deepest impressions came from the POLIN Museum of Polish Jewish history. 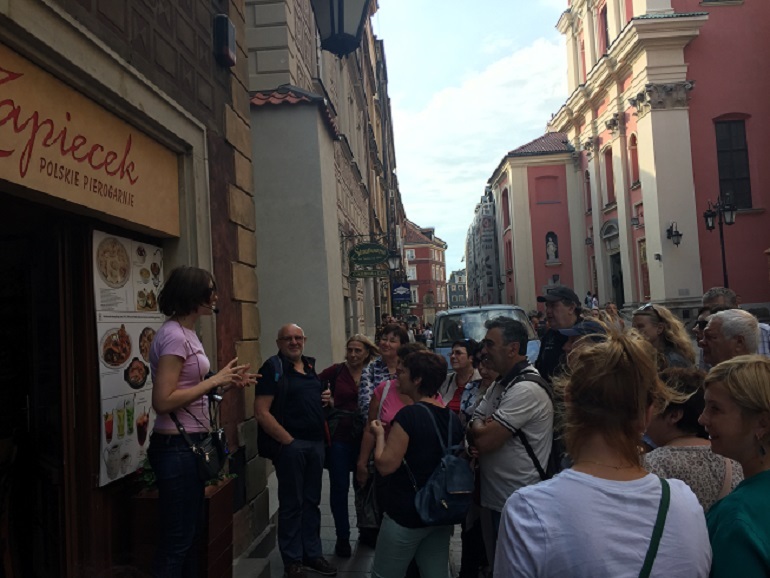 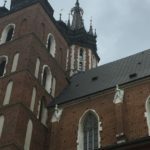 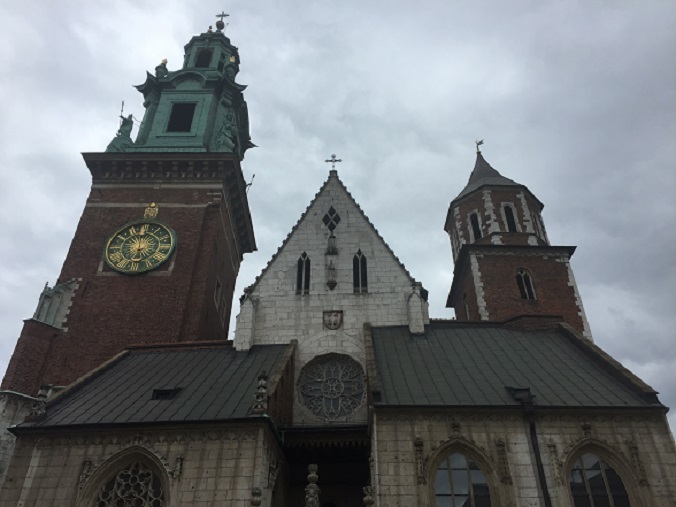 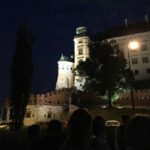 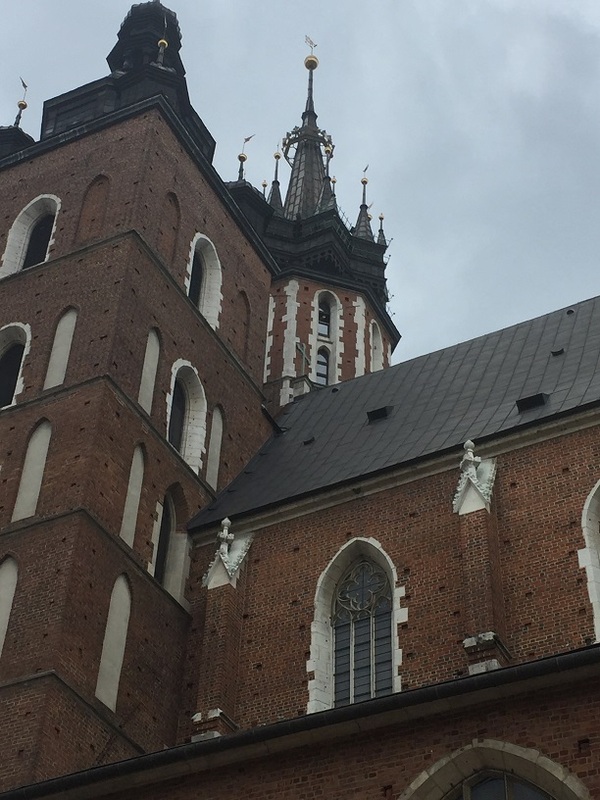 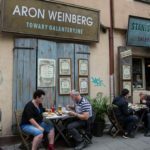 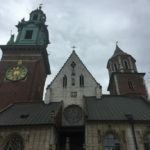 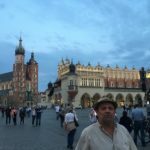 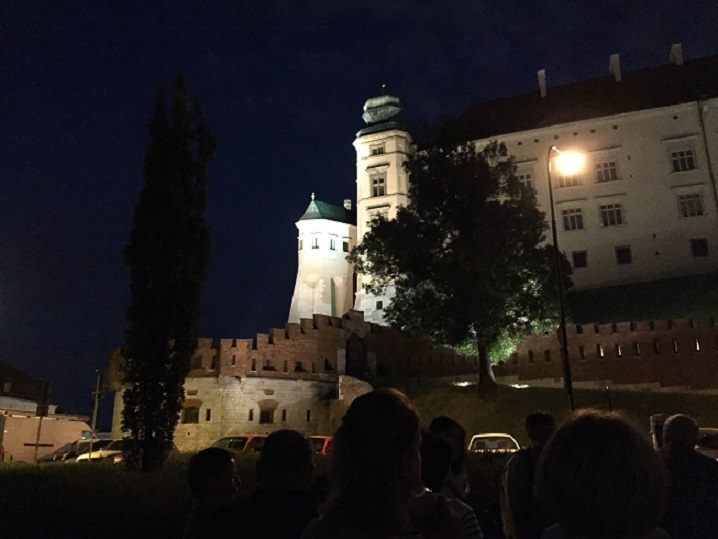 In historic Cracow the visitors toured the Kazimierz old Jewish quarter there and attended a klezmer concert. 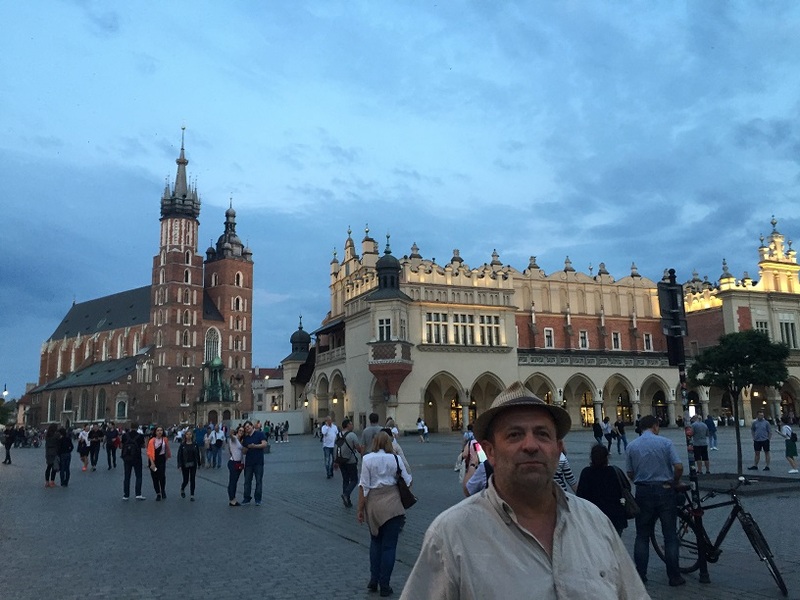 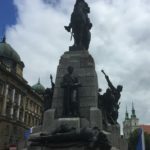 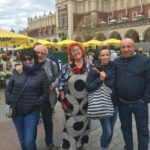 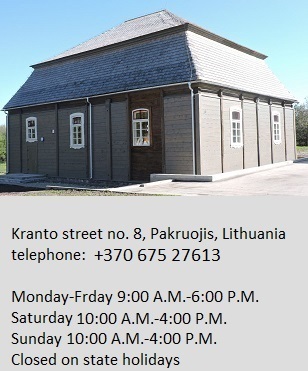 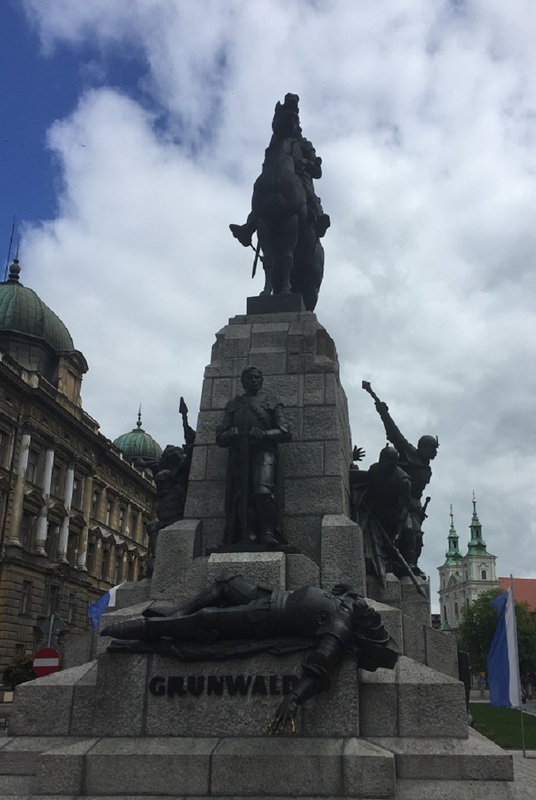 Long-time LJC member and professional tourist guide Markas Psonikas organized and the trip.